We are delighted with service we receive from Chris and his team , both in the sales and aftersales. 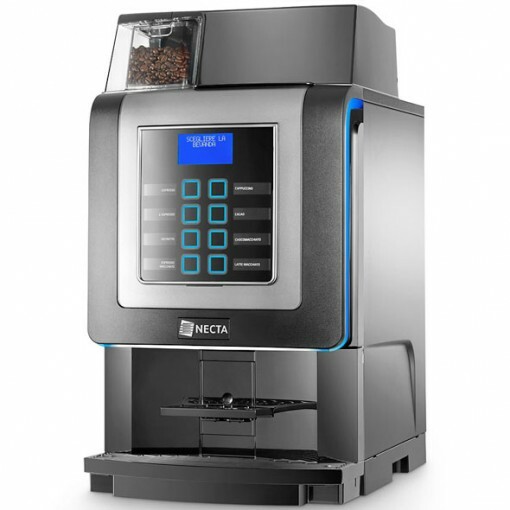 Initially we had a few minor issues with the quality of the coffee we were presenting to our customers , the following day they dispatched their top barista and his colleague they highlighted that we required additional training. Their attitude and service is superb always very professional and courteous , their maintenance contract provides reassurance. Ideal for Offices, Dealerships and Small Cafes. After working closely with the Italian manufacturer they have redeveloped the original Koro and combined it with their larger Korinto machine to include the Korinto coffee machines larger Bean Hopper, Chocolate and Milk Canisters. 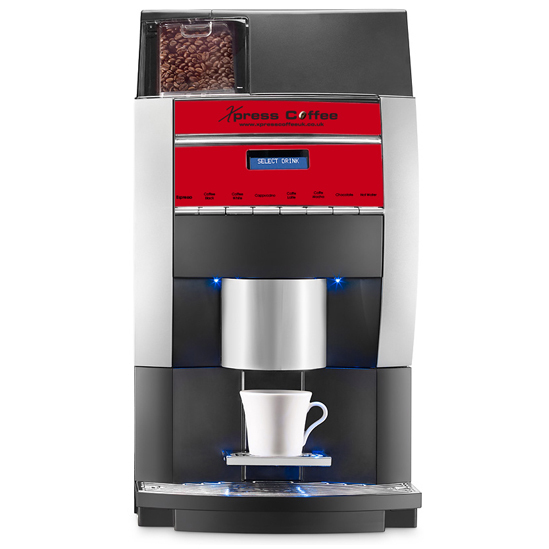 If you are looking for a Fresh Bean To Cup Coffee Machine but that do not want the constant cleaning that fresh milk machines can involve then we strongly recommend you look at the Koro or its larger brother the Korinto. Both machines use a Milk Granule which is not to be confused with the old vending milk powders. When you press for a milky drink the machine whips the granule back up into a frothy milk which means you don’t have the problems of milk blockages so common with fresh milk coffee machines. We use the water tank version of this machine in our warehouse and offices for staff to grab a quick coffee/cappuccino but without having to worry about constantly keeping the machine clean all the time. We have served the cappuccino to customers before in a nice cup and they cannot believe its not fresh milk!